Do you wanna build a snow man? Ahhhh the Burgens are coming! Ok another blog talking about kids tv and films, I saw a photo today The Dad Network Facebook page today that inspired this post, one of the Blessings/curses (depending on how you look at it) with being a dad is watching the same programs again and again. There are hundreds of films and show out there yet my kids are intent on watching 3 things. I am going to talk about all three and try and prove how much my kids watch them by trying to give you part of the film/show from memory. You guys are going to have to trust me right now i haven’t watched any of these for about five days. I am going to type the bits I remember with no edits. I have to admit I love this show myself it’s amazing it’s the one kids TV show I will watch even after the kids go to bed. Ok it does worry me that Ryder is a kid and can drive and is trusted to do rescues and I do feel sorry for Rocky who wants to be rescued by a bin dog? So to prove how much i watch it let’s talk catchphrases. I going to see if I remember all the catchphrases on the show. So let’s go. Rocky – green means go/ don’t lose it reuse it. I hope I got all them right, it is one show I love to watch with the kids. I’m a big kid so don’t mind kids tv. 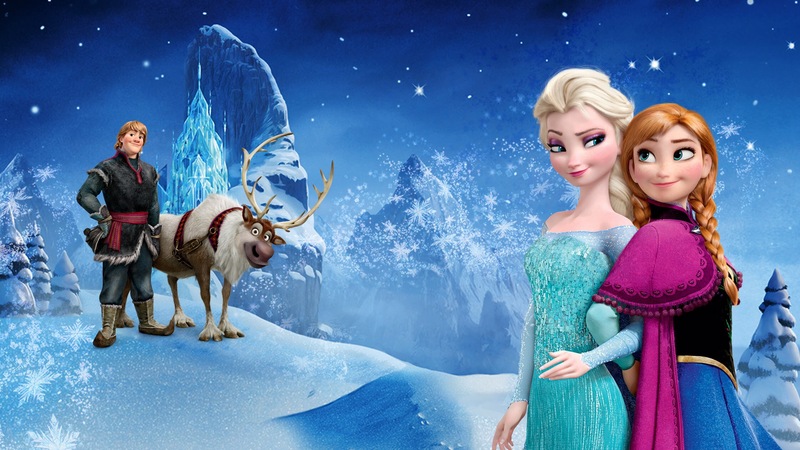 *Knock Knock knock* Elsa. Do you wanna build a snow man, come on let’s go and play, I never see you anymore come out the door it’s like you gone away, we used to be best buddy but know we’re not I wish you would tell me why do you wanna build a snow man, doesn’t have to be a snow man, go away Anna, ok bye. *knock knock knock* do you wanna build a snow man, or Ride our bike around the hall, I think some company is over due iv even started talking to the pictures on the walls, hang in there jole, I gets a little lonely all this empty rooms just watching the hours tick by *tick tick tick tick* Do you wanna build a snow man it doesn’t have to be a snow man. So you get the point I have seen frozen a lot. This one is a little harder for me as it’s newer and so I getting used to the words so don’t know all the words yet but let’s try and name some characters and list some quote. So what’s the point in this blog? There is it one it’s just a bit of fun and I hope all mums and dads relate to it. Our kids love these films and TV shows and films but it’s us that still have them on at 10pm when there in bed and it’s us that can just randomly burst in to songs from these films.. kids tv and films is not just for the kids. Kids tv, are you for real? Ok my blogs so far have been about my journey with PND and my struggles. This blog is a little bit of fun. But this has been something I wanted to blog about for a while: Why is kids tv so rubbish these days? I have watched a lot of kids tv with the kids and I have to be honest they have ruined the classics, they are just rubbish now..
Let’s start with Postman Pat. First the guy has more resources than a Swiss Army knife. The guy has a van, that’s ok he needs a van to deliver the post I can live with that, he had a post van when I was a kid so that’s ok. But now he needs a helicopter, a bike, a scooter and I’m sure he has some more. He works for Royal Mail, I’m sure they don’t have funds for all that in a small village also not being funny but he doesn’t need all this to deliver the post on time. In fact that gets me to my second point the guy is never on time with his deliveries last week he delivered a whole load of plates that he broke on the way but it was ok because he decided to get more from the towns peoples houses. If your postman damaged your post you would be fuming. This is a show that has been ruined by CGI in my opinion but that’s not my biggest problems. Let’s begin with the amount of resources the guys has, Venus, mucery, Jupiter and Titon, 4 Vehicles for a small town like Pontypandy. Oh he also has 2 boats and a jet ski and a helicopter too. Not being funny Sam but you’re in a small village your budget would not allow you to have so many vehicles, our local gov has cut the funding to the fire service as well as other public sectors so the chances are you would only have one fire truck, you would be working as a retainer crew waiting for a page to tell you that you are needed to get to the station, the coast guard would be run by the RNLI and mountain rescue would be run by well the mountain rescue. As for your residents they should not be allowed anywhere near something flammable they always end up setting their house on fire, getting stuck up a tree or in a cave. Oh there is also 5 main families in the village; where are all the other people in town. 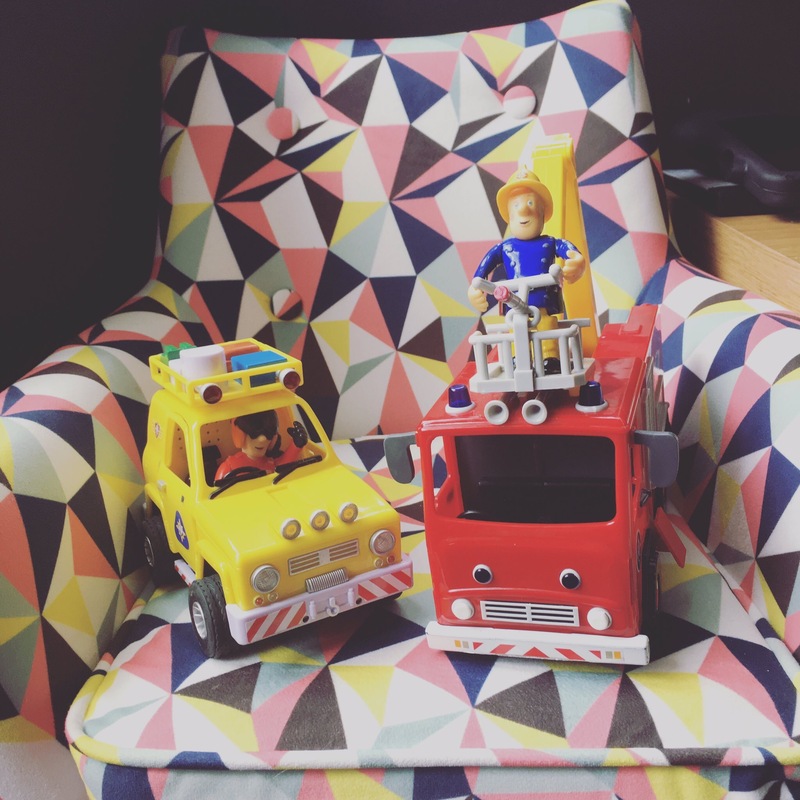 Also why do they all say “we best call fireman sam” err no you usaly have to call 999 to get the fire service. Next Bob the builder, he’s not a real builder her goes to a job and goes yes we can fix it… errr no this is what a builder should do. Oh and he sounds rubbish now bring back Neil Morrisy. And where is Spud?? 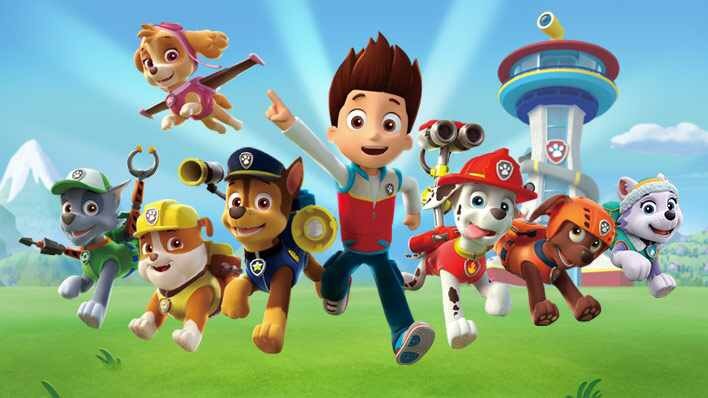 Next Paw Patrol am I the only one who thinks why is Adventure Bay trusting its safety to a kid and a few dogs, he is too young to drive and half the people who own shops are kids.. child labour or what. Oh and who calls for rescue and thinks I hope rocky comes in his bin truck.. I could go on for hours and hours, all I am going to say is bring back 90s classics Power Rangers, TMNT, Pokemon, playdays, Tots TV, rosy and Jim, banana man and who can forget Super Ted. And no rubbish remakes please just do repeats of all our classics as us parents have to sit through the kids TV make it something we will love. Ok that’s my tv blog rant over I know it’s not PND related but I wanted to blog to show there is more to me than my illness I can have a funny side. Or as my wife calls it a grumpy 70 year old man trapped in the body of a 29 year old man.